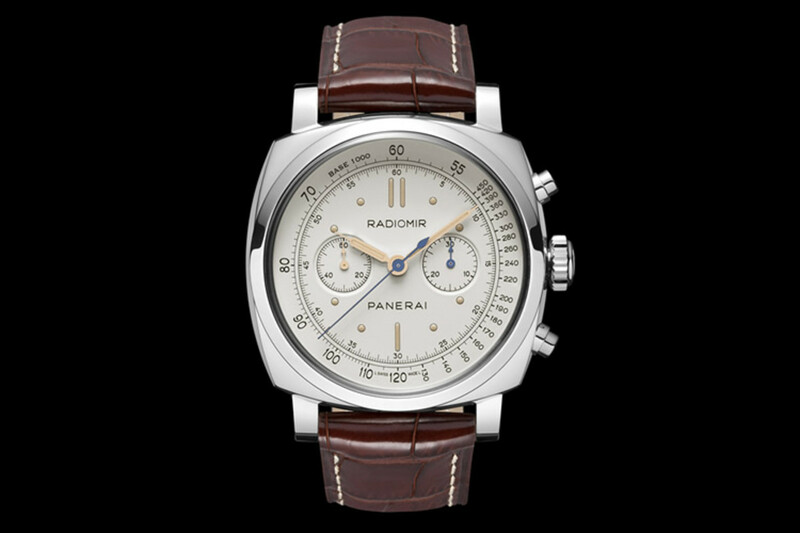 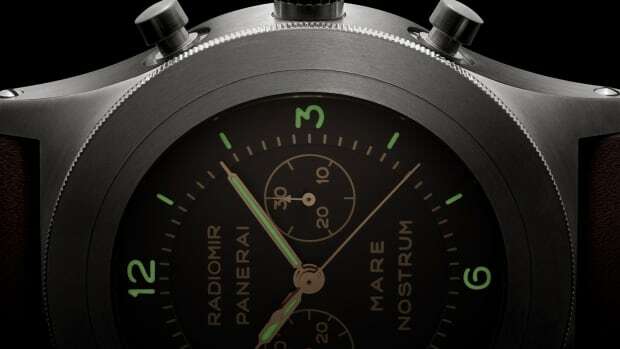 Panerai just revealed its latest collection for 2014 at this year&apos;s SIHH and one model that has really caught our attention is the classically styled Radiomir 1940 Chronograph Platino. 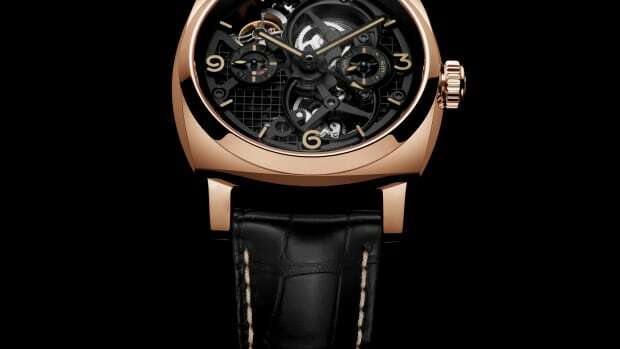 The 45mm watch features a hand-wound OP XXV calibre that&apos;s built on a Minerva base with a power reserve of 55 hours. 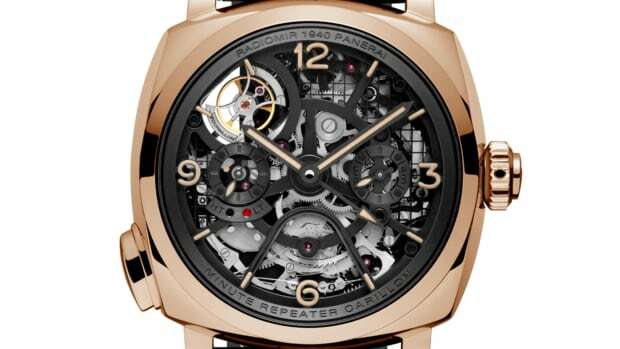 It will be available in platinum, red gold, and white gold and will be limited to 50 pieces in the platinum and 100 pieces in the red and white gold styles.